The problem of acne or more commonly known as pimples is the most common problem among the teenagers and it is also one of the most dreaded problems faced by many people. This problem not only distorts the look of a person but also weakens their confidence from meeting with people or going out in any events. But if this problem is treated with proper homoeopathic medicines then these effective homoeopathic remedies for clear skin can put a halt to this disease and render soft and clear skin to the beauty-conscious generation today. The reason for these acnes or pimples is one simple explanation that the follicles present on the skin surface gets blocked and this results in the accumulation of sebum (oil) under the skin. This excessive sebum causes the growth of bacteria that further causes more pimples. And this disease is very much common among the age groups of 11 to 30 years and as revealed by studies approximately three-quarters of people in this age group suffer from this disease at least once. 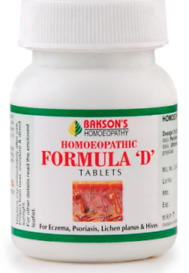 The Homoeopathic treatment for this disease is considered the best treatment and for this the creams and tablets developed by the Bakson Drugs and Pharmaceuticals Pt. Ltd. Are recommended and preferred by large number of skin care doctors and consumers. The best way to treat this disease is to let the medicine reach inside the body and eradicate the disease by eliminating the symptoms rather than just local application of creams on it. So the tablets and cream by Bakson together works perfectly to cure this disease. 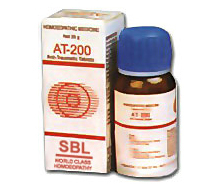 The benefits of this homoeopathic combination developed by the Bakson Drugs and Pharmaceuticals Pvt. Ltd. are numerous. The acne aid creams and the tablets help to control the spread of this disease in the body and to find the cause of this problem and eliminate it completely. Among all the home remedies for acne that the teenagers today adopt to get rid of the pimples on their face, this acne aid medicine works the best and most effectively. The creams and the tablets for curing the acne are developed by the powerful and specialized formulation of homoeopathic drugs to get the satisfactory results. 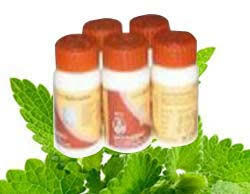 This acne aid finds the root cause of the problem and removes it completely. 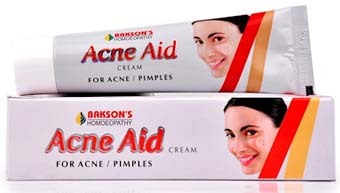 One of the biggest benefit of using the anti-acne tablets and creams developed by Bakson is that their medicine do not leave any scar or any kind of mark on the face. 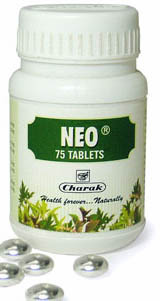 Thus it provides a clear, soft, well-nourished and completely acne-free skin to the person using it. 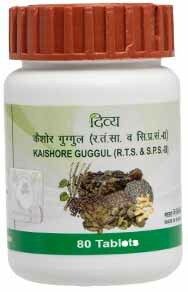 This acne aid is a very useful and effective homoeopathic combination to treat this problem with its many advantages over other medicines or remedies for skin treatment. It provides an effective treatment of acne by controlling the excessive sebum accumulation on the skin near the blocked follicles. The cream and the tablet also have anti-comedogenic and hypoallergic actions in them. This acne aid is very effective in dry skin treatments as well apart from the oily skin that usually suffers these pimple problems. 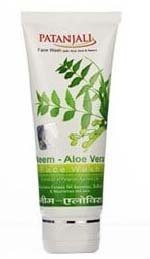 Provides with soft and acne-free flawless skin. Leaves no mark or scar after the acne removal. The cure is permanent and not that for a little time only. 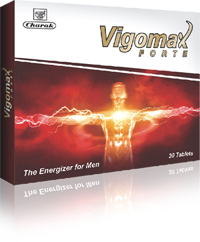 With proper dosages and treatment this problem is settled completely. 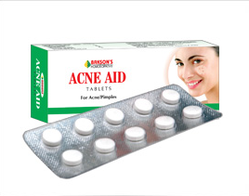 This acne aid remedy by Bakson in form of tablets and creams is indicated for the very common skin problem of acne and pimples that every teenager between age group of 11 to 30 years suffers from at least once in their life-time. Highly recommended and greatly appreciated by the skin care experts and the customers, this Bakson’s acne aid is an effective treatment for the acne problems. 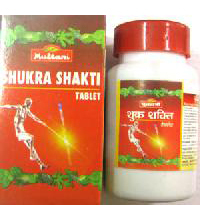 For better result the tablets must be taken twice daily with water. For the cream, the ointment must be applied on the skin after cleaning the effected portion of the skin. The ointment must be applied twice a day on the clean and dried portion of skin. The tablets must be taken twice a day and the cream must also be applied daily two times on the infected portion of skin.